Have you ever wondered what your business is actually worth? At some point you may want to sell. It may not be next year, or even in ten years’ time, but at some point you will need to exit. It’s probably going to be one of the most important transactions you’ll ever make, and one that you will want to start thinking about, and preparing for, years before you seal the deal. Many don’t get their ducks in a row early enough, leaving them in a position where they either can’t sell, or are forced to sell for much less than they expect. Understand the current and potential value of your business. 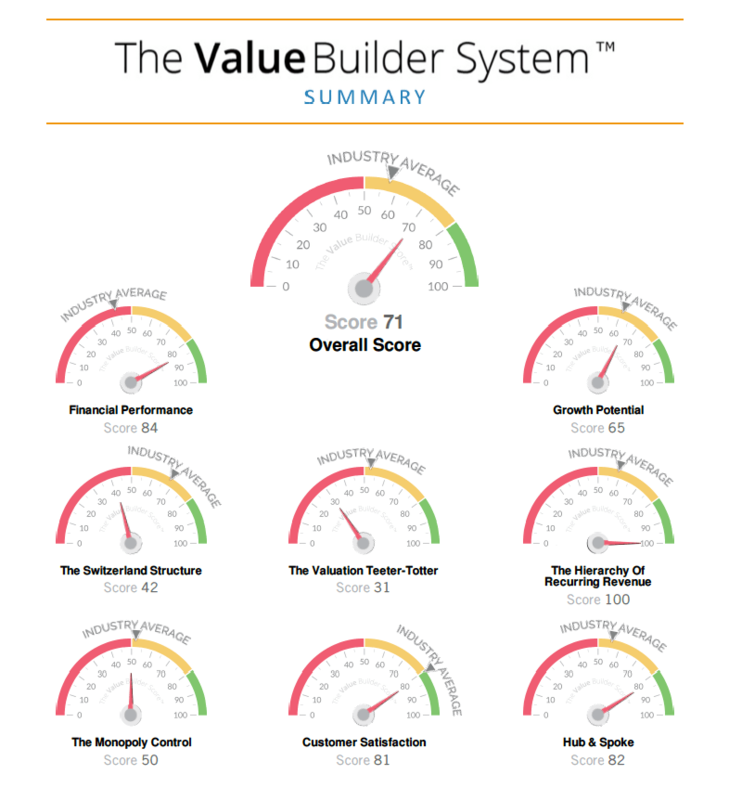 The Value Builder business valuation tool is an online assessment that looks at the 8 key areas that effect the value of your business. 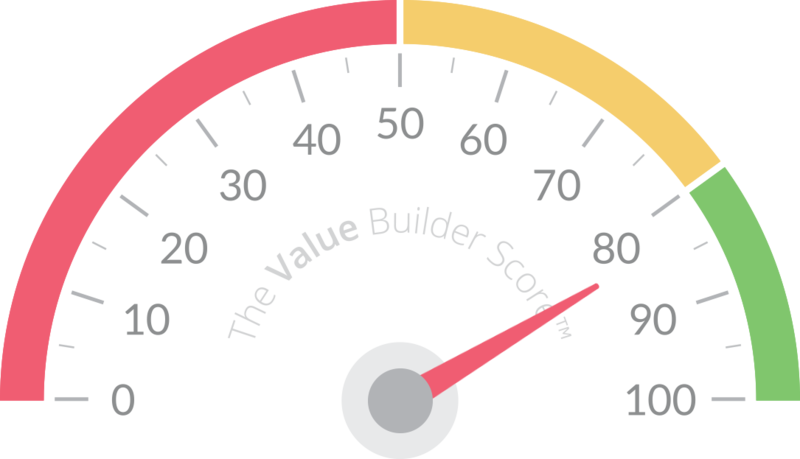 It will score each of these areas and then apply a multiple to your EBIT. This assessment has been completed on 30,000 businesses globally and is a useful guide on what you could expect to sell your business for today. Once you have completed, you will receive your report within 24 hours. *All of your data will be kept completely confidential and not shared with any 3rd parties.